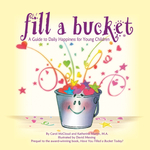 In early 2006, there was not one children’s book on the subject of “bucket filling.” Teachers were looking for tools to address the problem of bullying and bucket filling proved to be a positive and effective solution that quickly spread from one “bucketfilling school” to another. Fast forward ten years and an entire publishing house, Bucket Fillers with its imprint, Bucket Fillosophy®, is dedicated to teaching this concept with books, posters and other products. 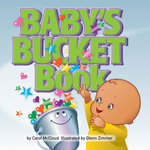 Today, more than a dozen bucketfilling books for children of all ages have been published in multiple languages with more than two million copies sold. 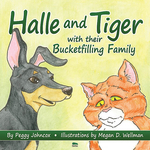 Thousands of schools around the world continue to use the bucketfilling books as a main component of their character development program with sales escalating every year.